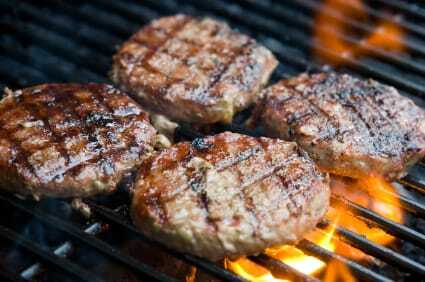 Norpac Steaks and Burgers are made with delicious, locally grown beef. 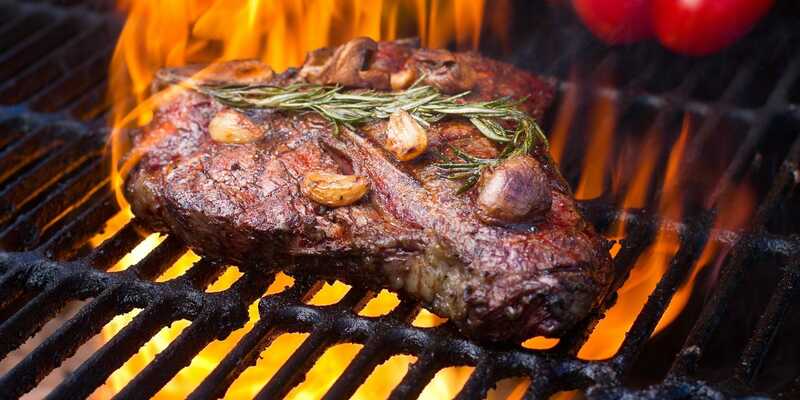 From steaks, burgers, beef franks, stewing beef or their infamous smoked beef brisket you will enjoy every last bite! Come and get yours today!